We can provide marketing brochures, expand your brand and print all under one roof. 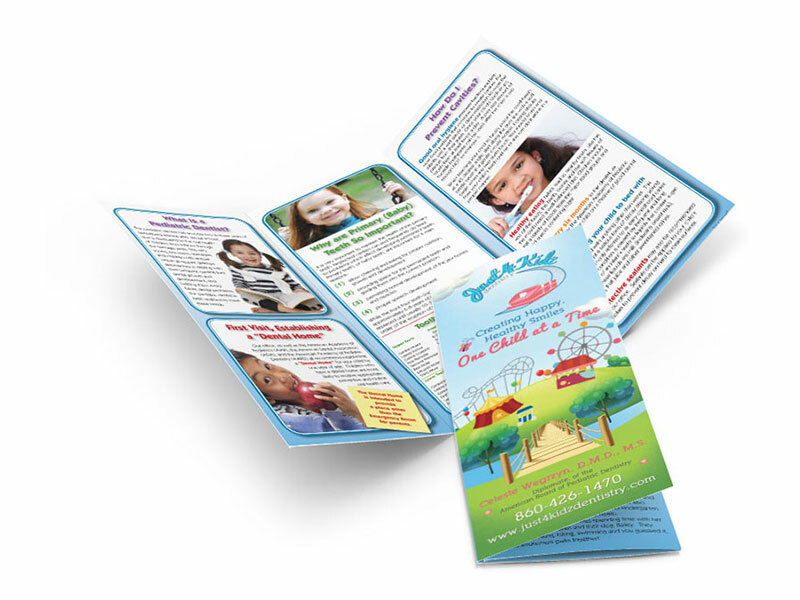 Smile Savvy provides pediatric dental Marketing Brochures that have valuable educational information similar to the content on our websites. 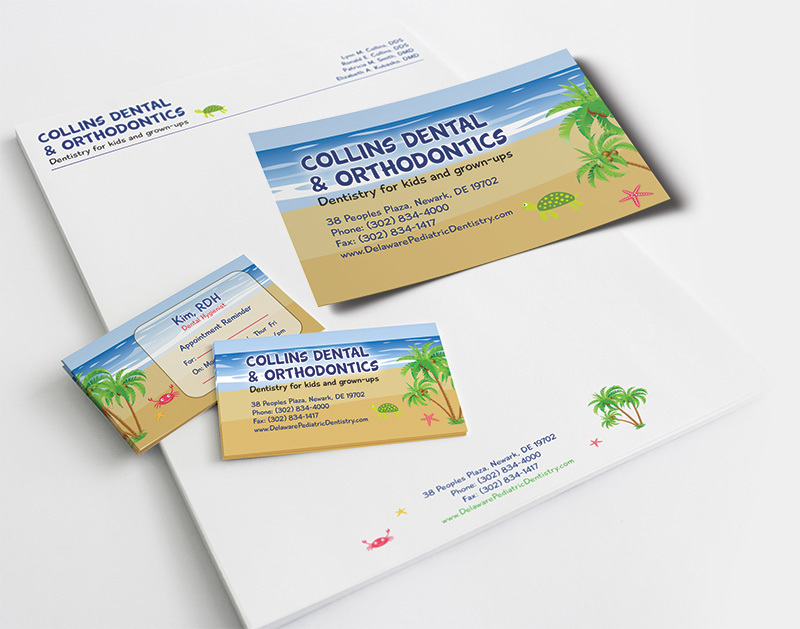 Brochures are personalized for your practice, and have proven to be a dynamic external marketing tool. They can be sent through direct mail, used at pediatrician’s offices, health fairs, school programs, or any other face-to-face marketing opportunity. Smile Savvy takes the consistent branding of your practice very seriously. Our goal is to make your brand instantly recognizable, so that it stands out wherever it’s seen. That’s why we take the extra steps to extend your brand into print marketing by offering business cards, letterheads, appointment reminders and more. Smile Savvy can help expand your brand so your practice stands out among the rest.